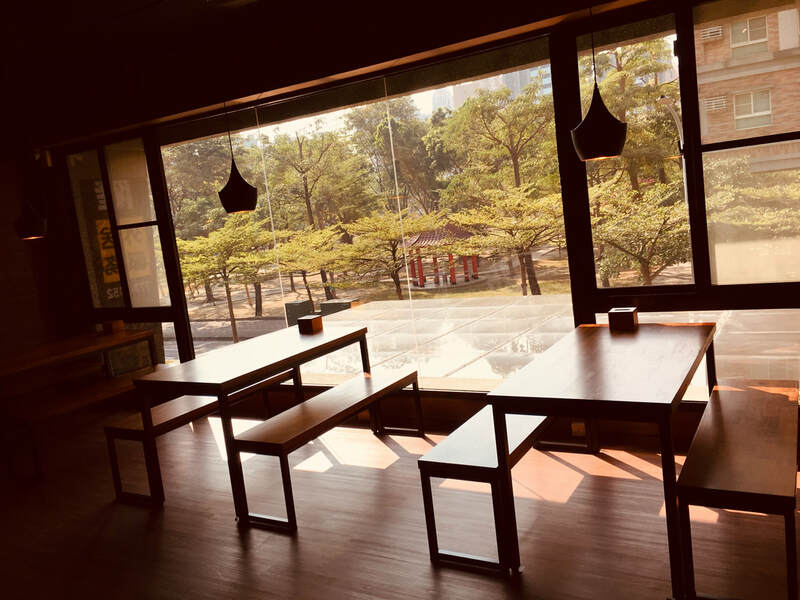 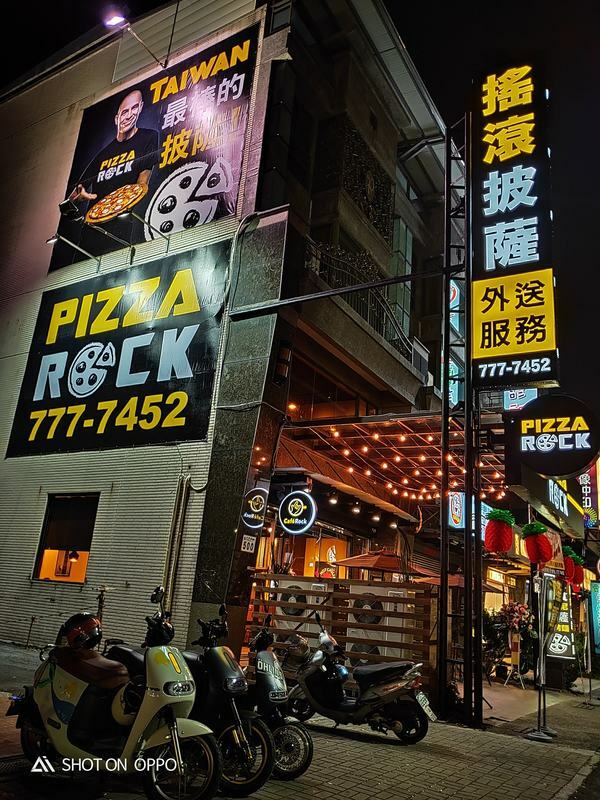 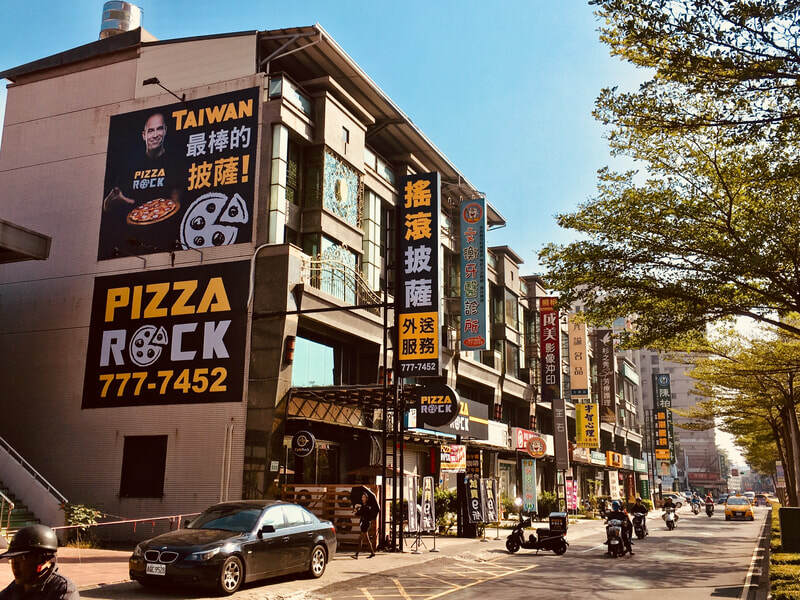 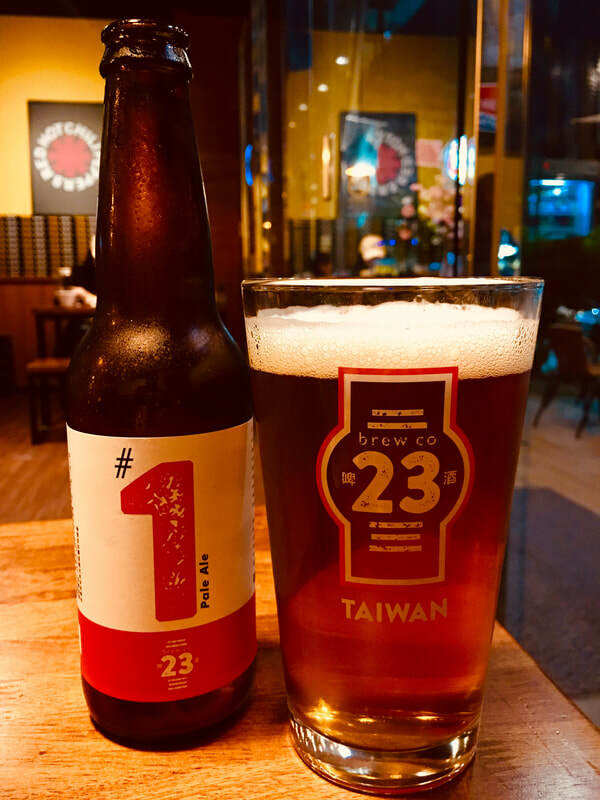 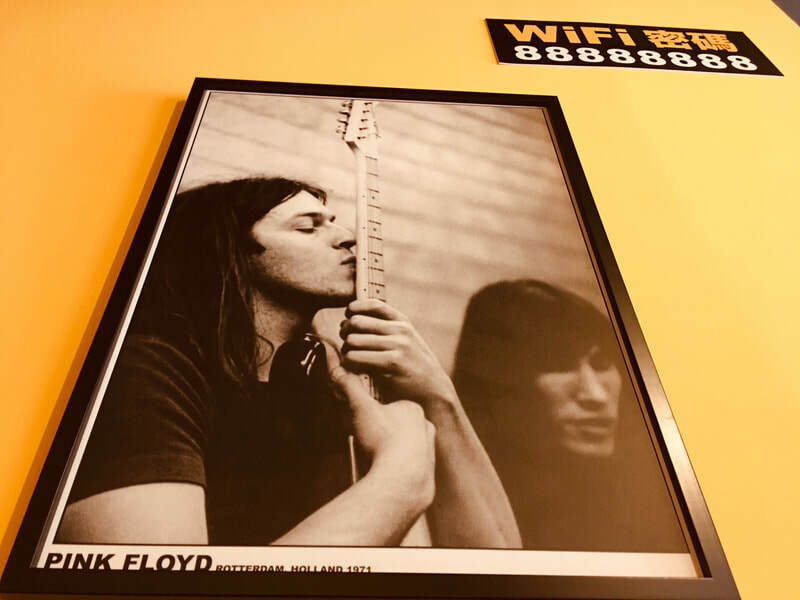 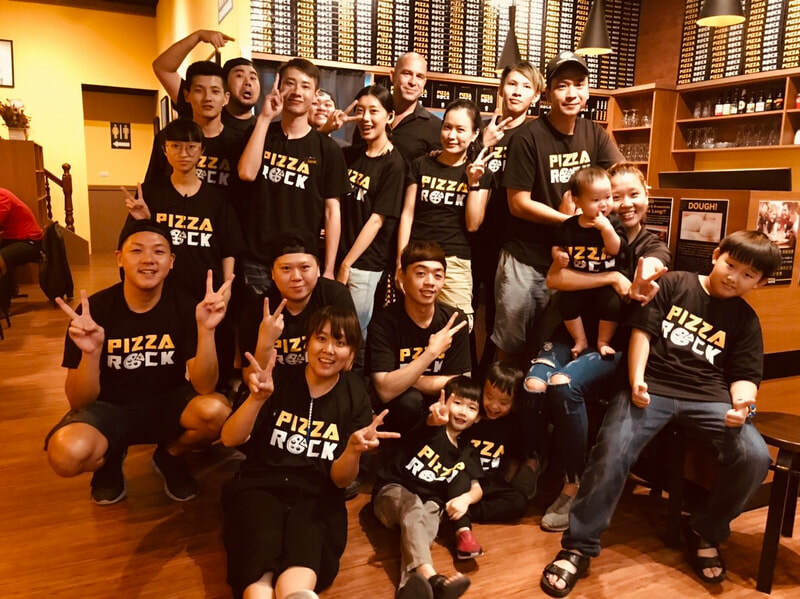 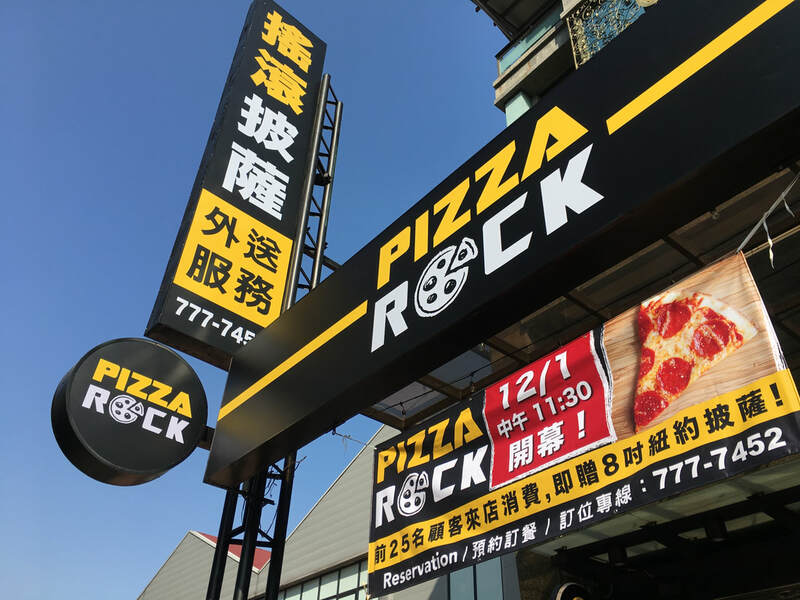 Our third Pizza Rock restaurant in Kaohsiung City is in Fengshan District. 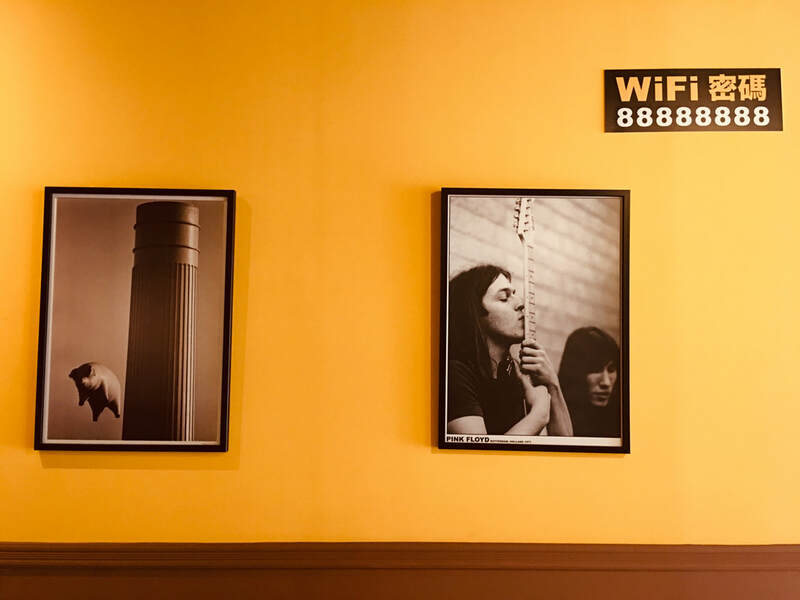 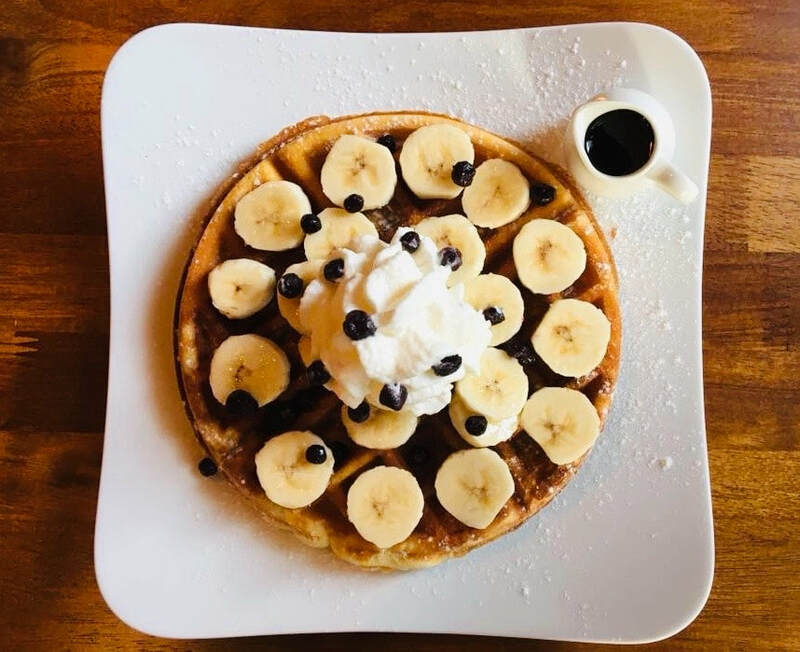 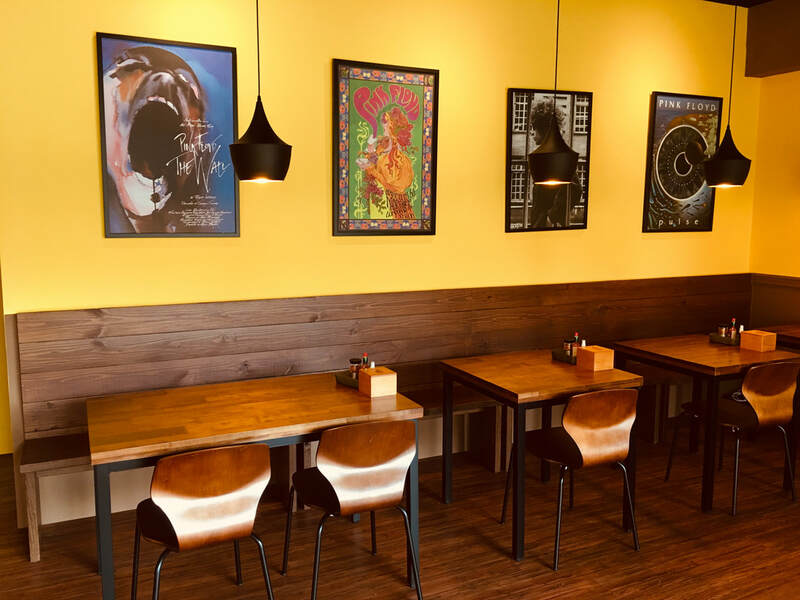 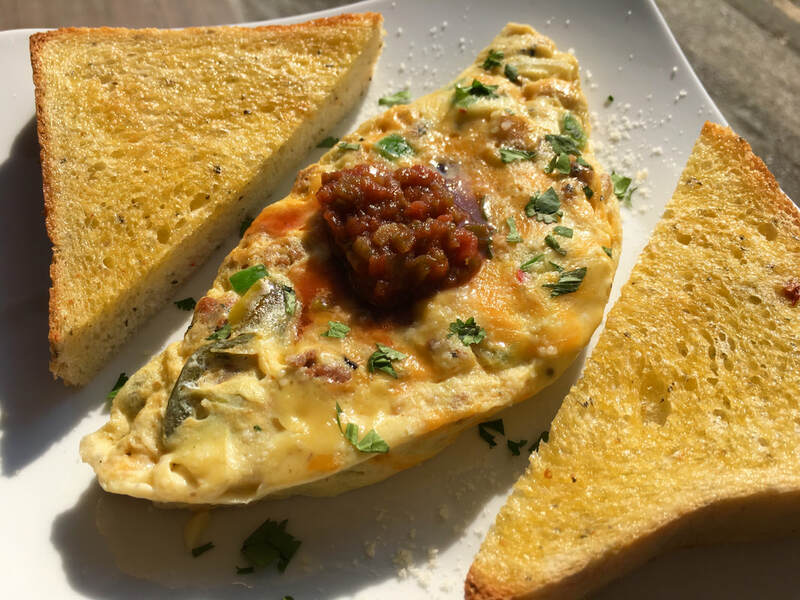 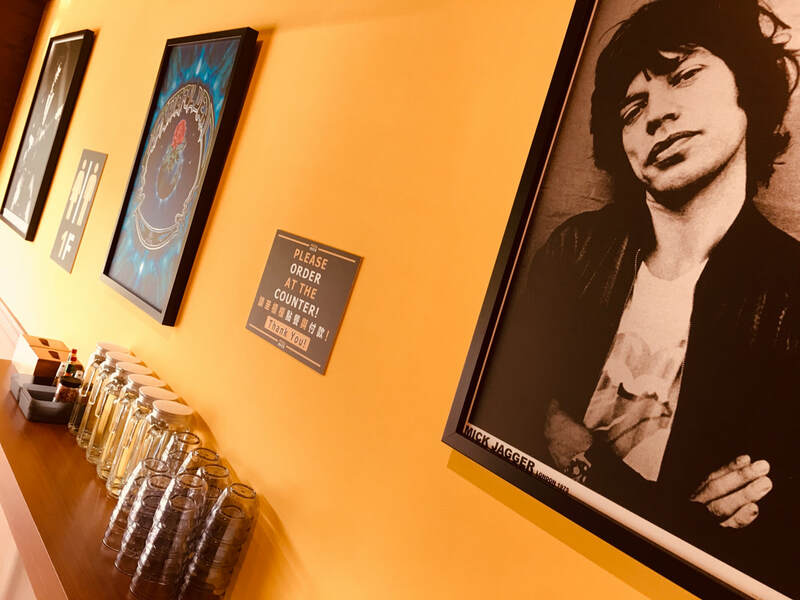 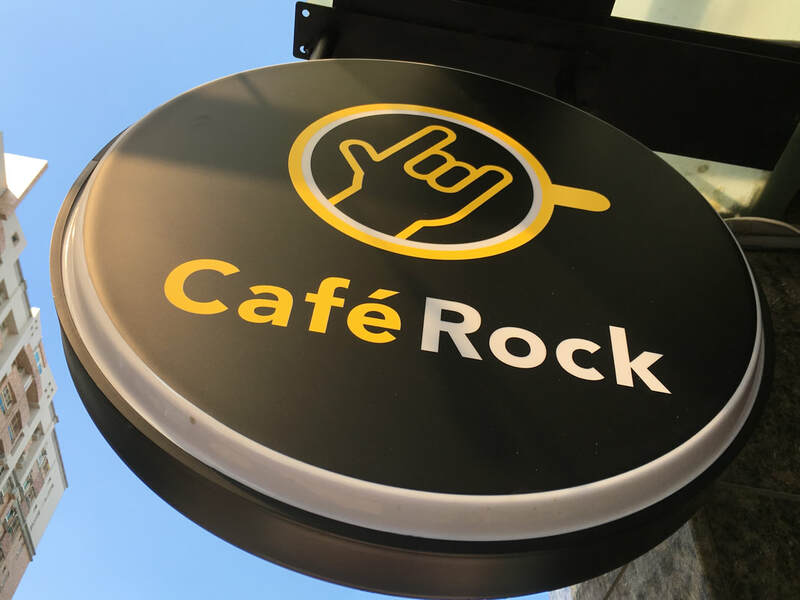 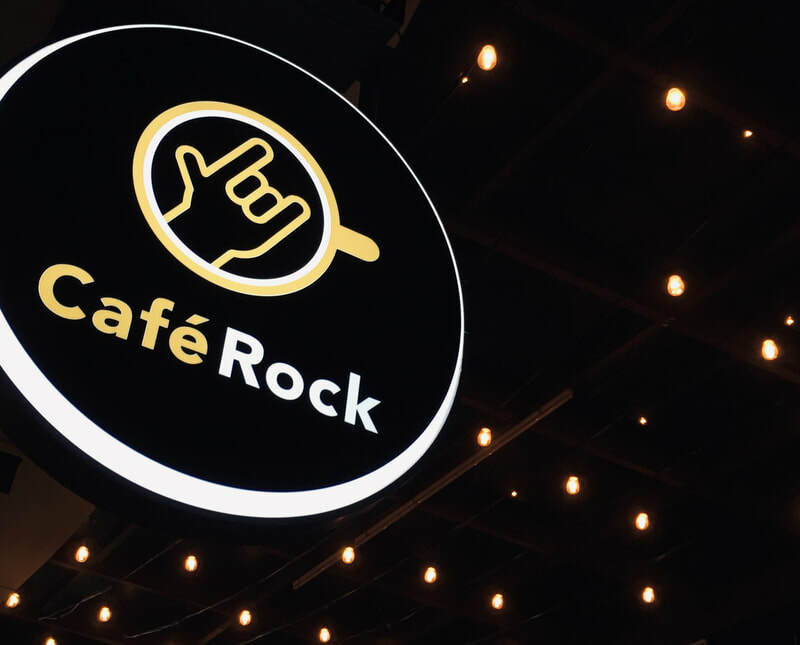 This is our first location which has the Cafe Rock concept, where we serve breakfast and brunch items such as bagels, omelettes, waffles, and smoothies. 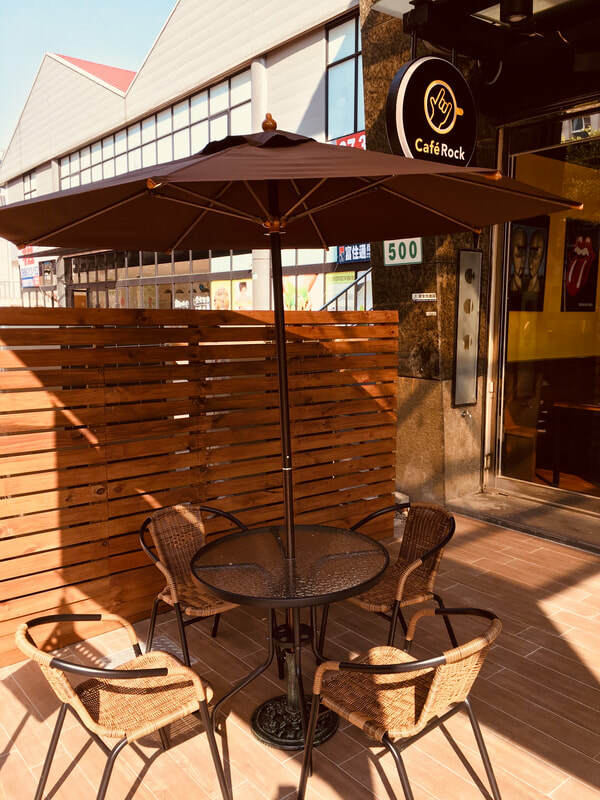 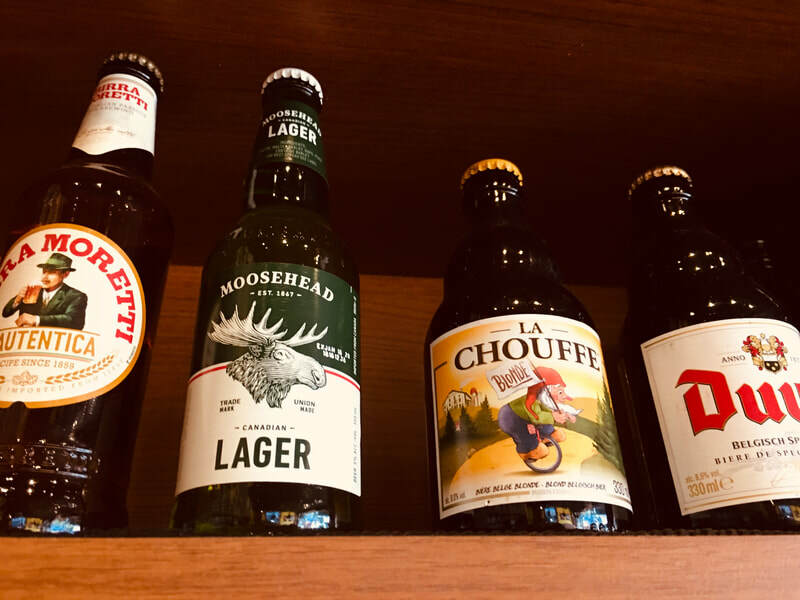 What is special about this store is our superb location - we are right in front of a massive park, so sitting outside on our vast patio or on the second floor by the large window is very relaxing. 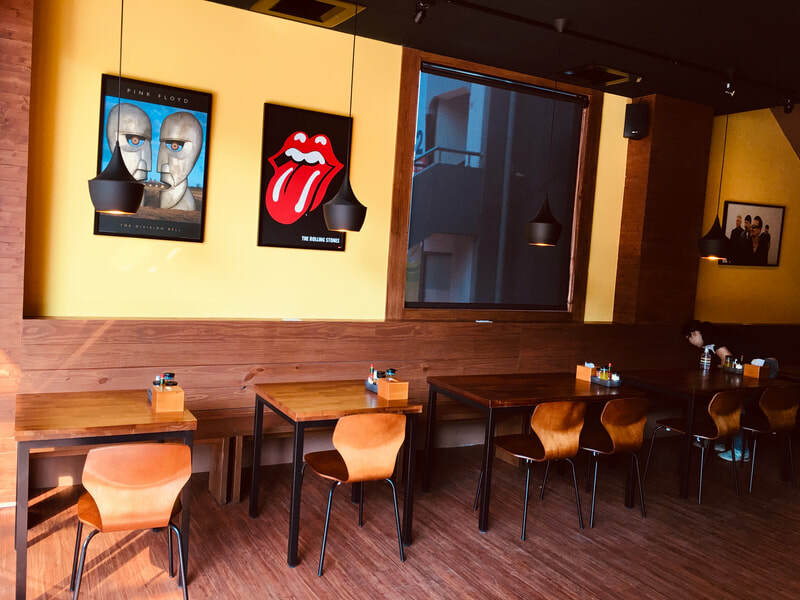 Our regular menu of pizzas, baked pasta, and panini sandwiches is available from 11:30am to 21:30.